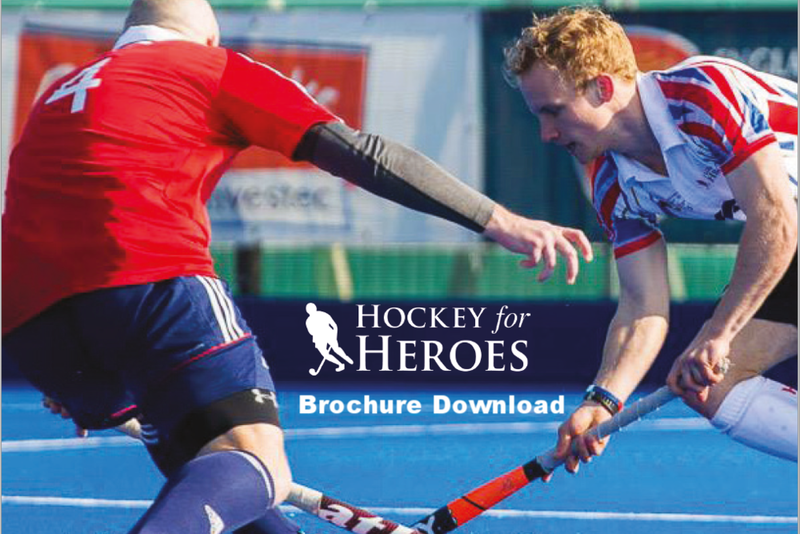 Using Hockey as our sport to help, the Hockey for Heroes team work to raise funds for Help for Heroes, with their efforts dating back to 2012 and encompassing a mixture of exceptional physical exertion combined with playing hockey. Help for Heroes raise money to help our injured and fallen Heroes, and run a series of recovery centres across the country. Read more about the centres and their activities by clicking on the Help for Heroes logo to the right. Thank you! Someone from our team will be contact with you shortly.